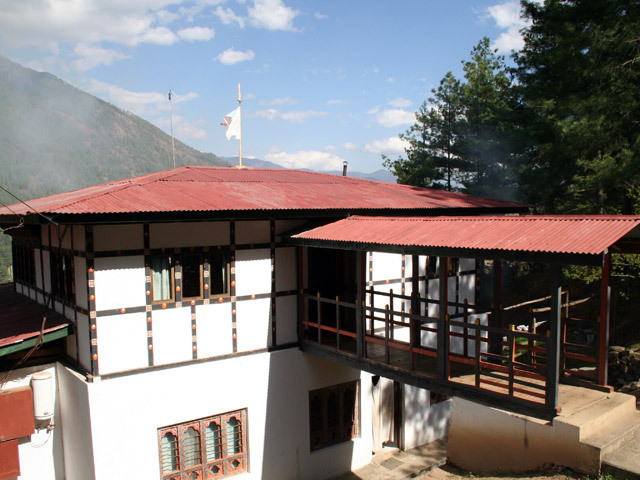 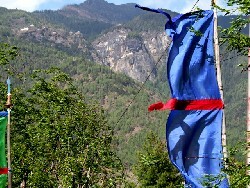 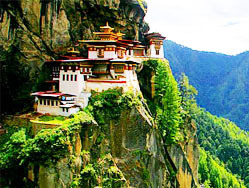 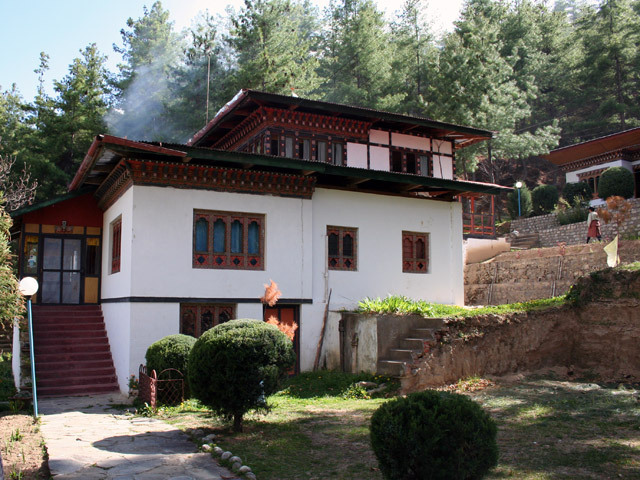 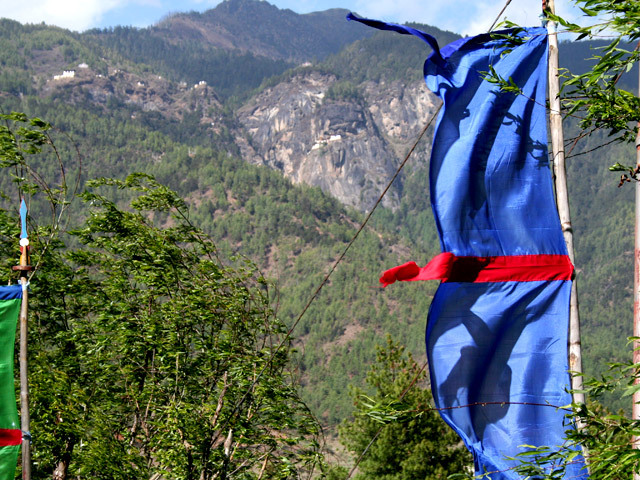 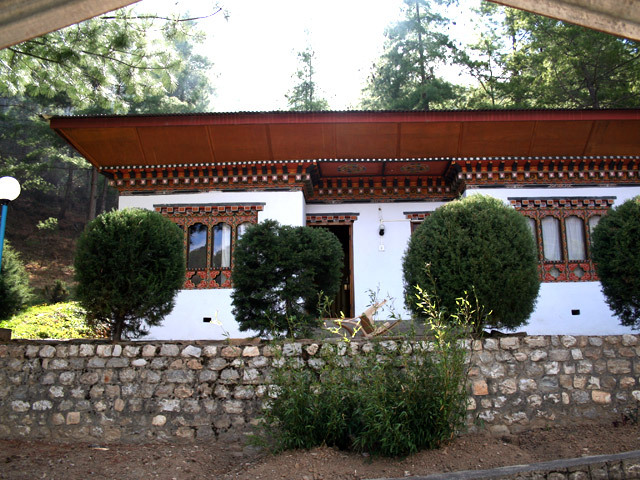 Situated in idyllic valley of Paro, about 10 minutes drive from downtown, it comprises cottages , which are set amongst pine trees and has direct view of the two of the most celebrates sights in Bhutan Taktsang Monastery and Mount. Chomolhari 7,314m). 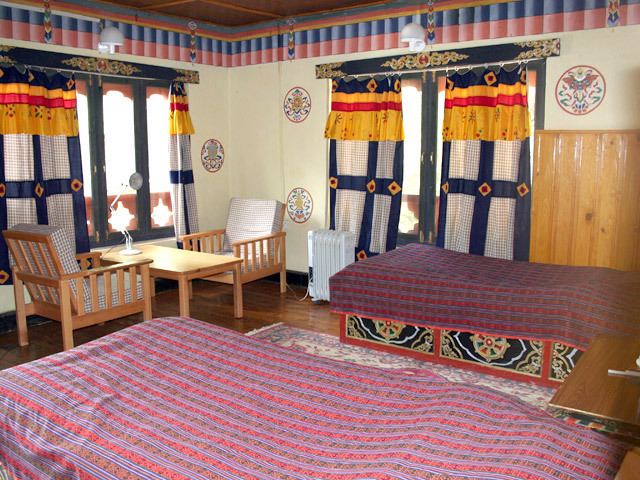 It has 11 well decorated rooms in traditional style, all with private facilities. The other facilities here include ; restaurant & bar, IDD telephone, laundry, money exchange, heating.